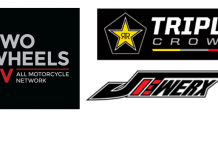 Brigden, On- A solid year one for the MRC Rockstar Energy MXtour brought some excellent racing across the board, with the WMX class making the jump to the big stage it gave the fans a great addition and gave the MXtour Series more race action. For 2019, the schedule will take a bit of a new twist to it, with the Western Series finishing up at the Western Canadian Amateur National in Kamloops, BC. 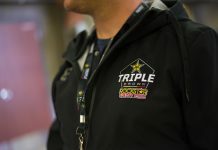 WMX racing is growing, more and more opportunities are coming through. 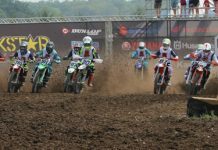 With the 3 Major Amateur Championships, two 4 Round National Championship Series’ and finish the summer off with a WMX East/West Shootout at the prestigious Walton Raceway. 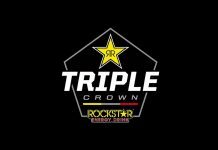 “This will be a cool addition for the WMX series, these Ladies will be ‘The Show’ come Saturday for their Series Finale of the West Coast. 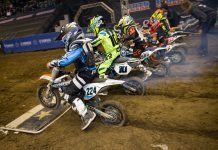 On top of that, all WMX riders can go Coast to Coast and race every round of the Series, just not collecting points on their opposite region.” – Kyle Thompson, Jetwerx. 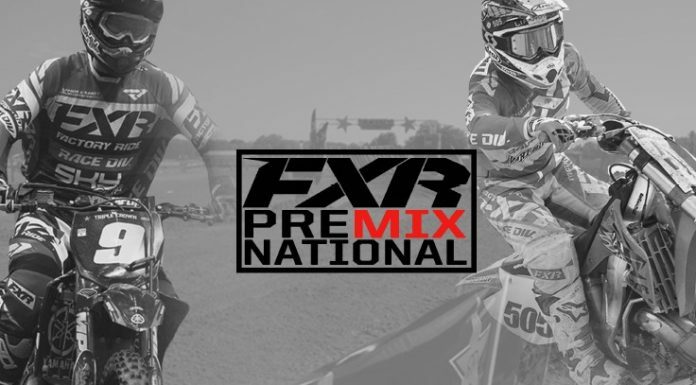 FXR Pre-Mix Nationals are Born!